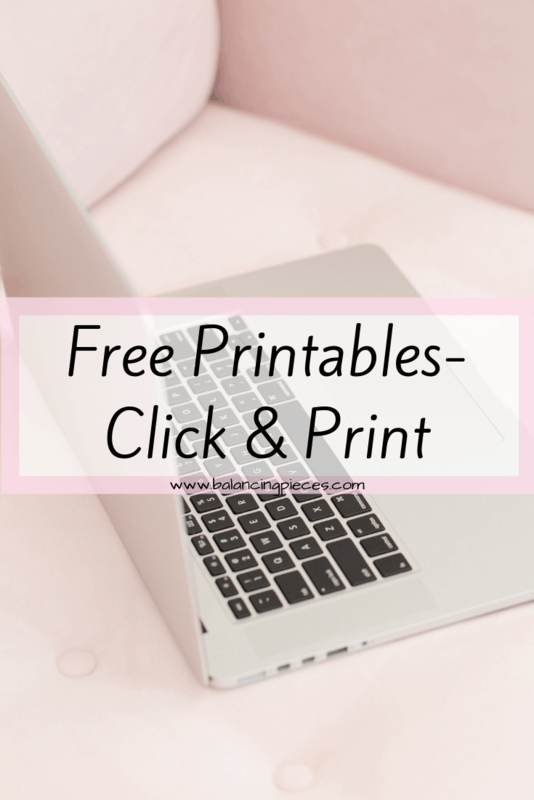 Who doesn’t love cute printables? 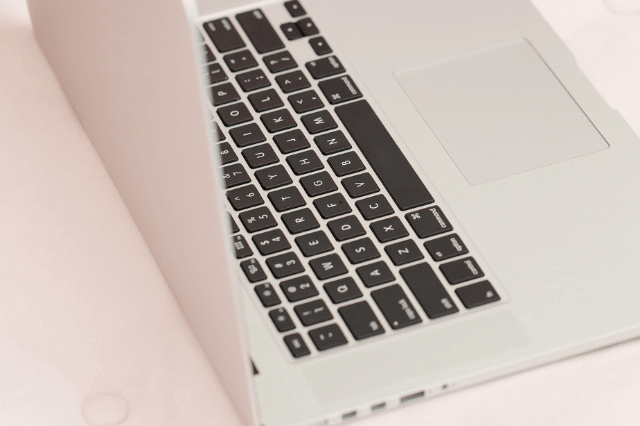 Below you will find my current list of printables. I will continue to update this list as well. Is there a printable that you want to see? Leave me a comment below!